Mrs. Black’s class at Woodland Heights Elementary School recently donated proceeds raised from their annual bake sale! They raised $355 for the animals at NHHS! This will help care for the many cats, dogs, kittens, rabbits, and Sweeney Todd, the rat, who may not find a home this Christmas. 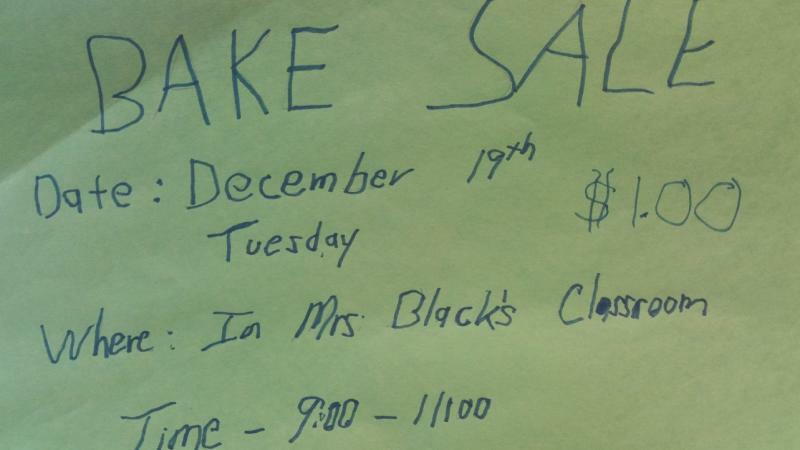 Teacher, Ms. Black said “in the four years since we’ve been holding our Bake Sale, this is the most we’ve ever raised!”.